Relax in the comfort of one of our chauffeur driven luxury vehicles and expect perfection. Our friendly, reliable staff will take care of all the details, so you can enjoy your door to door experience and arrive both relaxed and ready for business or pleasure anywhere in the UK, 24 hours a day 7 days a week, with a level of professionalism second to none. 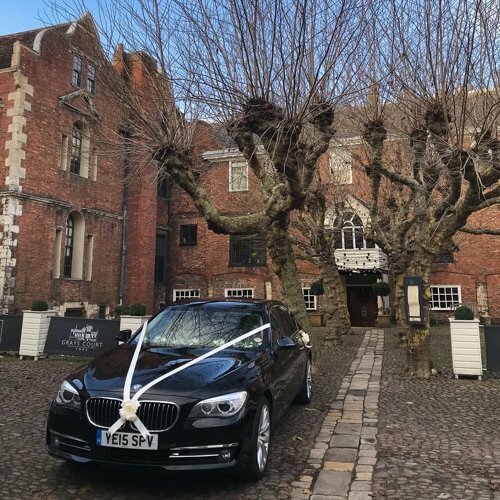 If you need to hire a chauffeur, York based Platinum VIP Chauffeurs are able to provide you or your clients with chauffeur driven cars and vehicles for all occasions. All our chauffeurs are uniformed, fully trained and qualified. Our executive chauffeur services aim to exceed all expectations in delivering a first-class professional service, making sure your journey is safe and stress free whilst travelling in comfort and style. 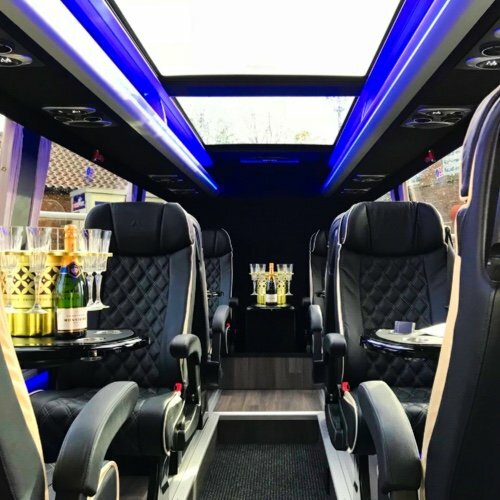 We are proud to boast some of the best chauffeur driven cars York has to offer including luxury BMW 730LD and bespoke 8 seat Mercedes PlatinumJet Sprinter. 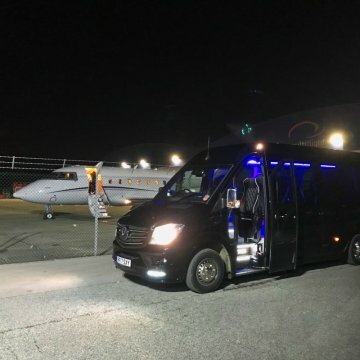 Why Use Platinum VIP Chauffeurs? All cars are fully licensed & checked by the local authorities.